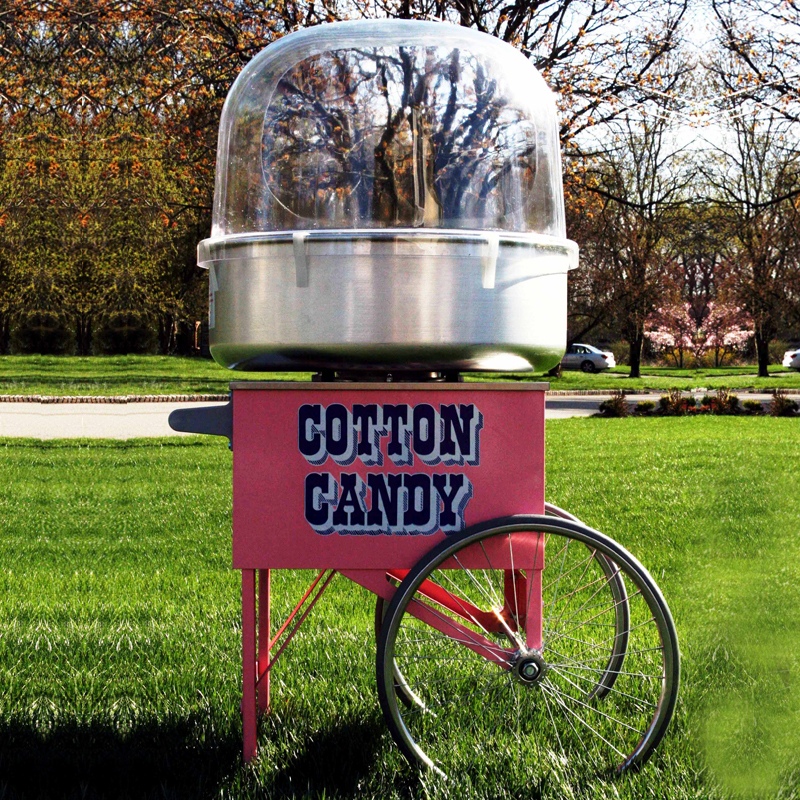 For anyone looking to make a picnic, party or any event more fun, look no further! 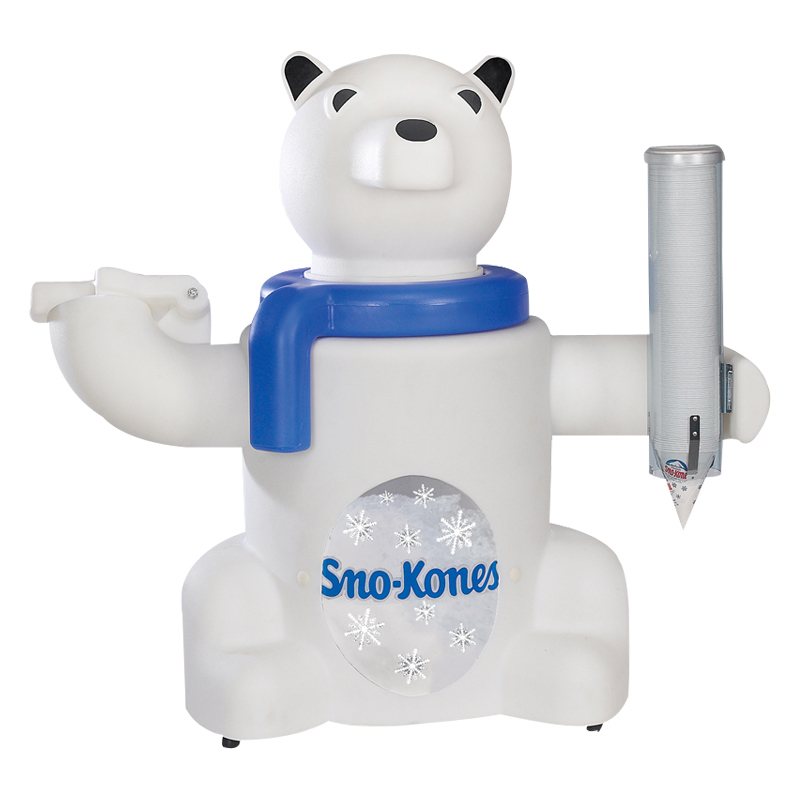 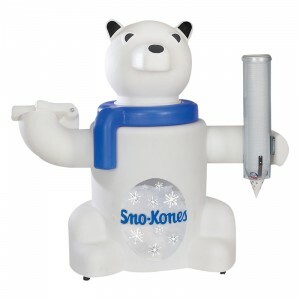 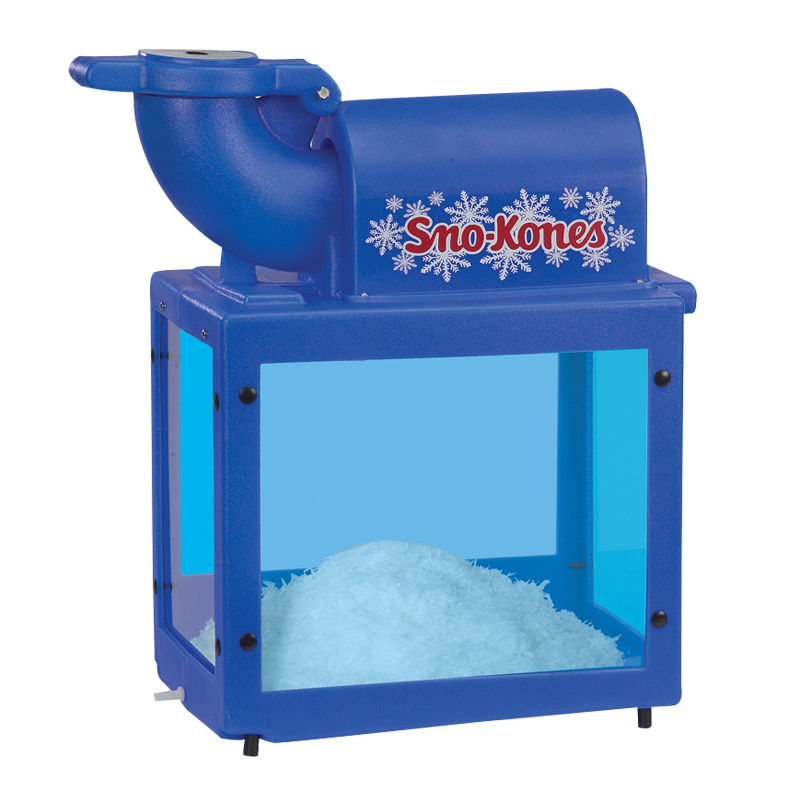 Bring back memories or create new ones with a carnival atmosphere kids love as they enjoy fresh popcorn, cotton candy or fun flavored snow cones. 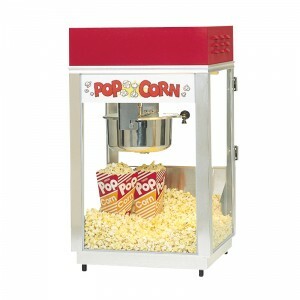 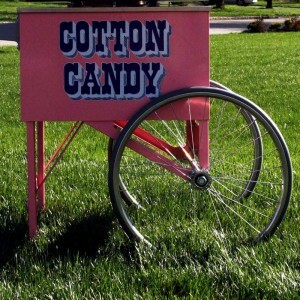 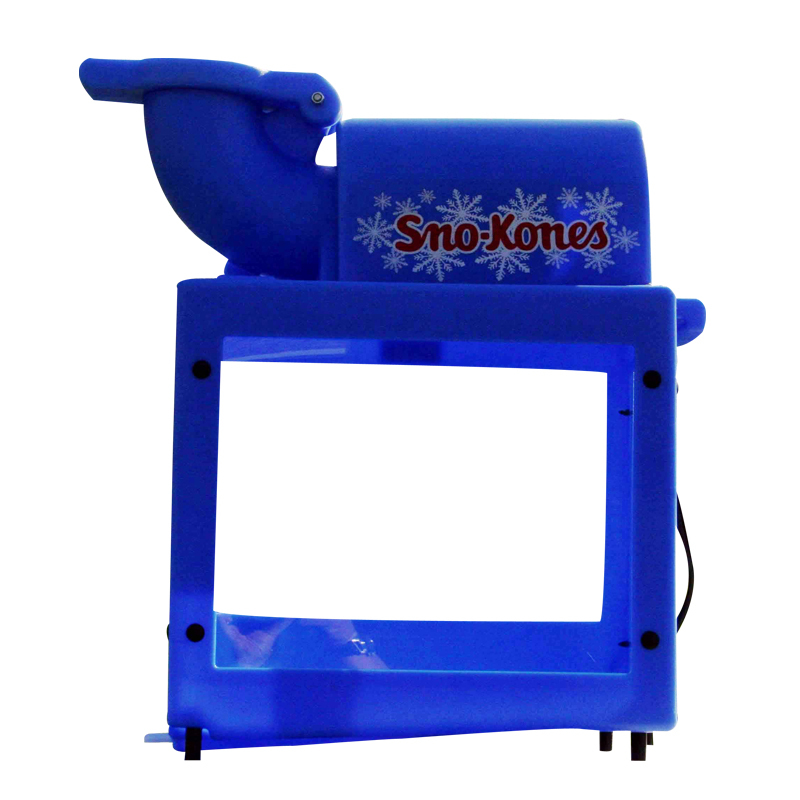 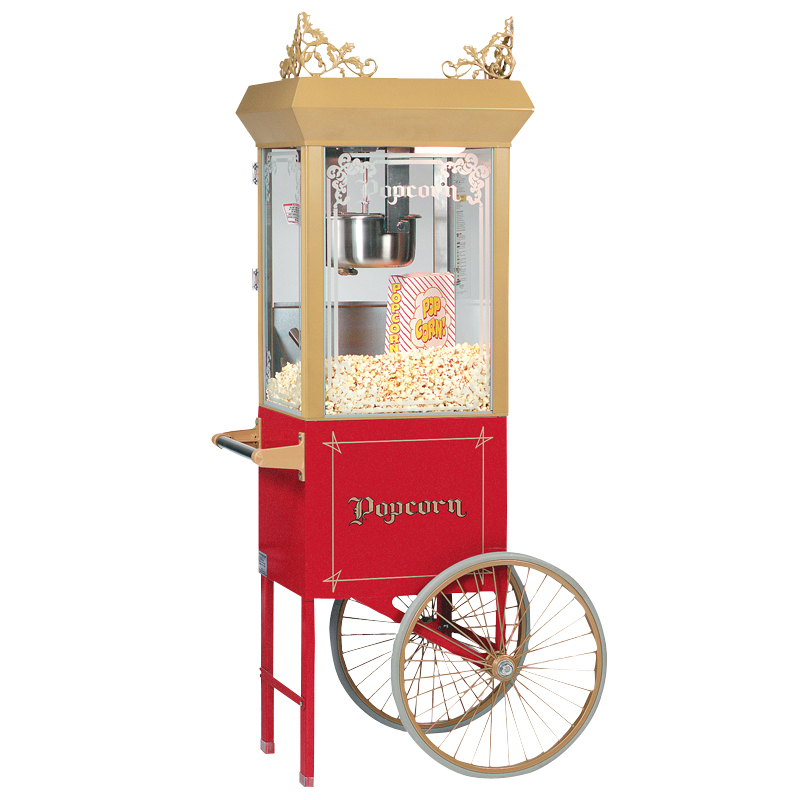 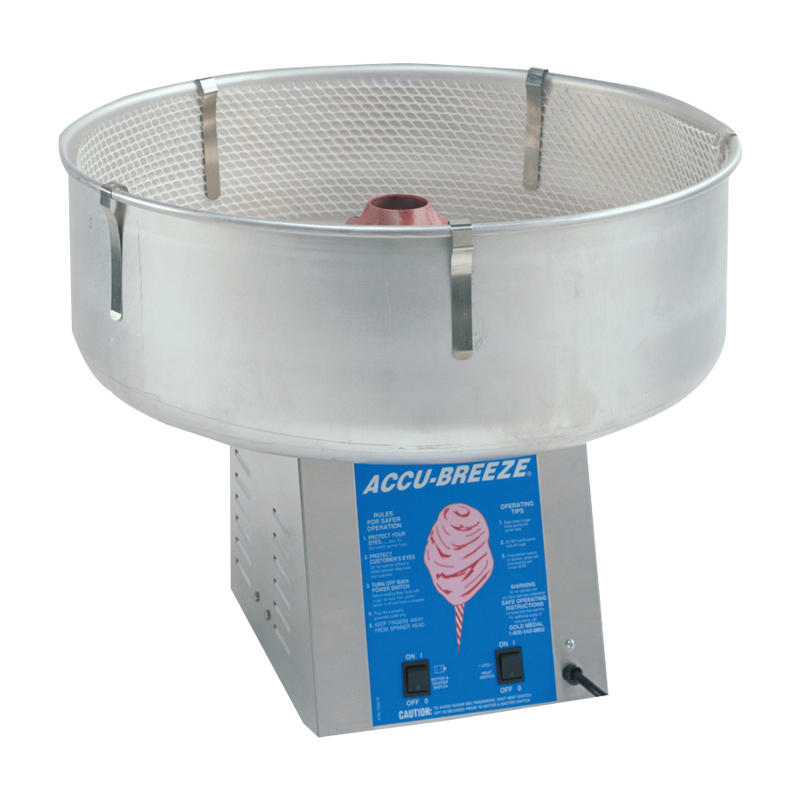 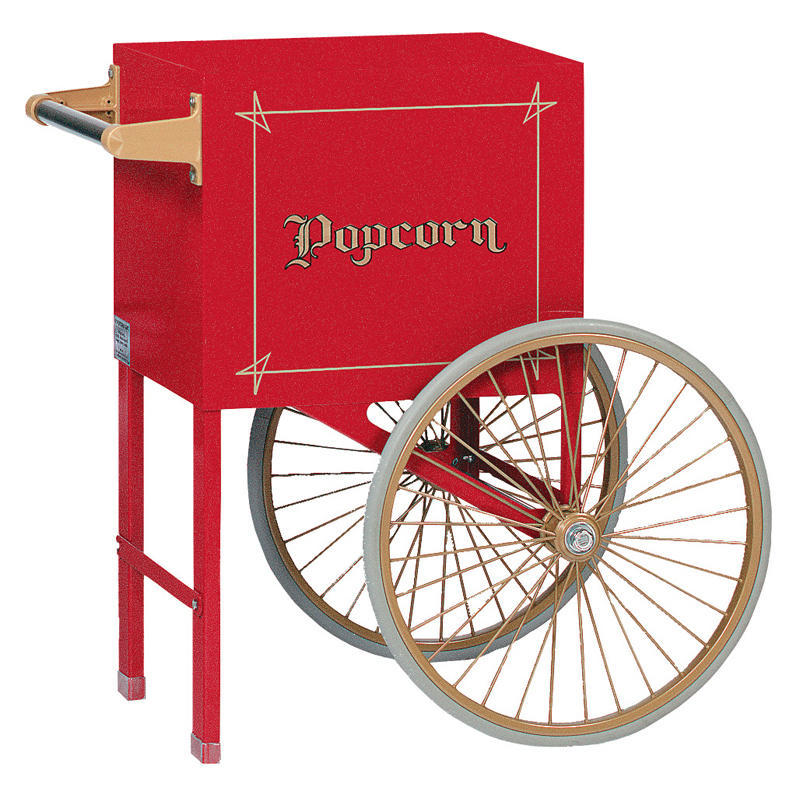 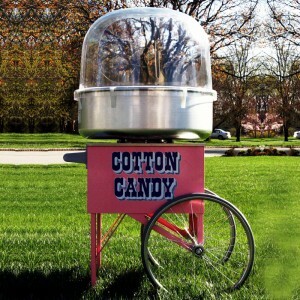 Parents and kids will certainly enjoy selecting from all the popular flavors, seeing cotton candy being spun right in front of their eye’s or watching the popcorn machine work it’s magic. The carnival theme will set the mood for all participants to enjoy.